Advance your knowledge of the teaching and learning process and curriculum design principles with a Master of Education (M.Ed.) with a concentration in Curriculum and Instruction. 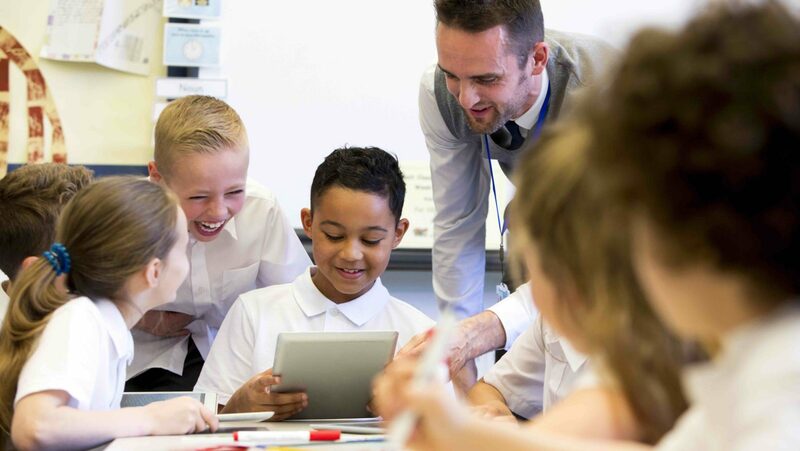 This 15- or 20-month, 31-credit, online program for certified Virginia teachers will elevate your expertise and help you more effectively teach to students’ strengths. The M.Ed. in Curriculum and Instruction program is presented online over 15- or 20-months in an accelerated, cohort-based format. You’ll take classes no more than two at a time in six-week blocks to allow intense study of each concept. Small classes allow productive discussions and personal attention from your instructor. No face-to-face meetings are required. Upon completion of this program, students will have earned an M.Ed. in Curriculum & Instruction. This program does not lead to endorsement or teacher licensure in the state of Virginia.